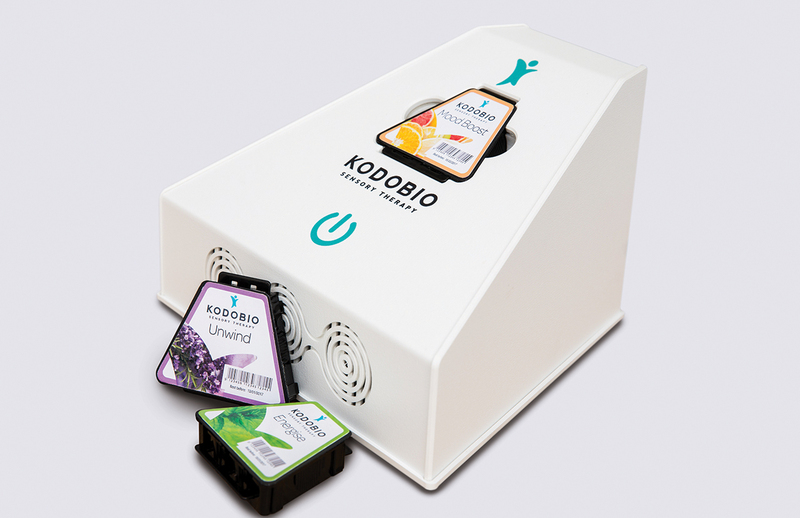 Kodobio accesses the natural protective and healing mechanisms of the body. 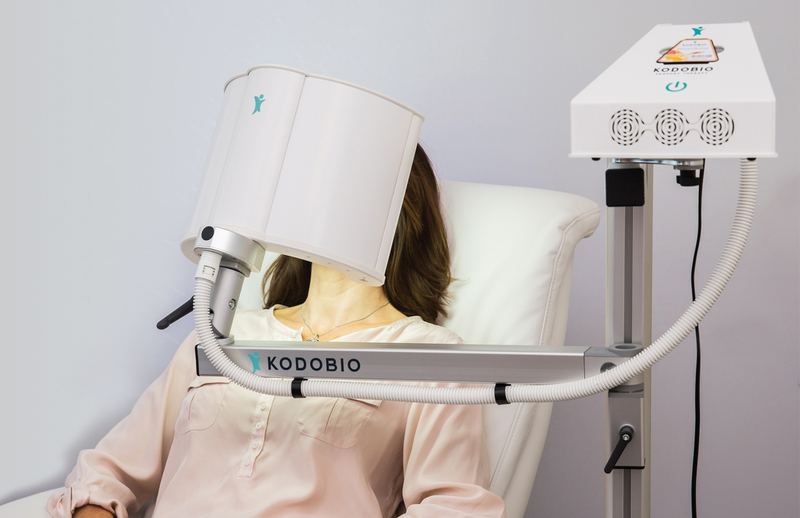 Our treatments can relieve anxiety and tension or lift mood and alleviate depression. 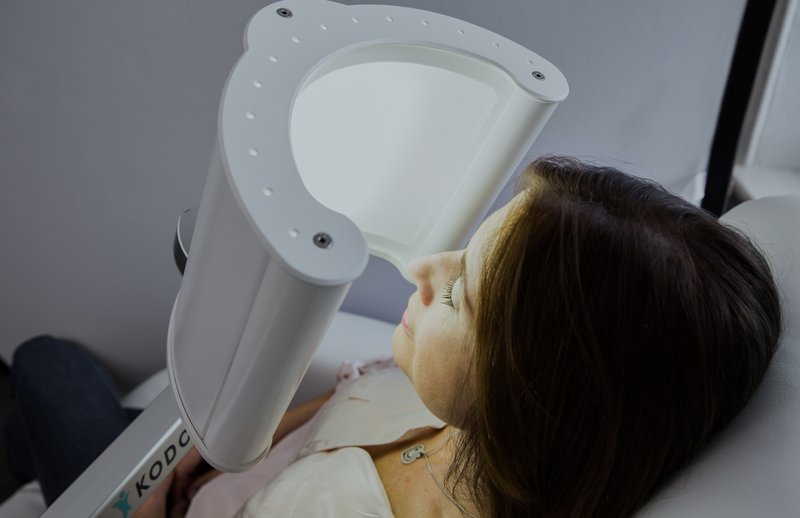 The benefits of using light therapy have long been accepted in main stream medicine. 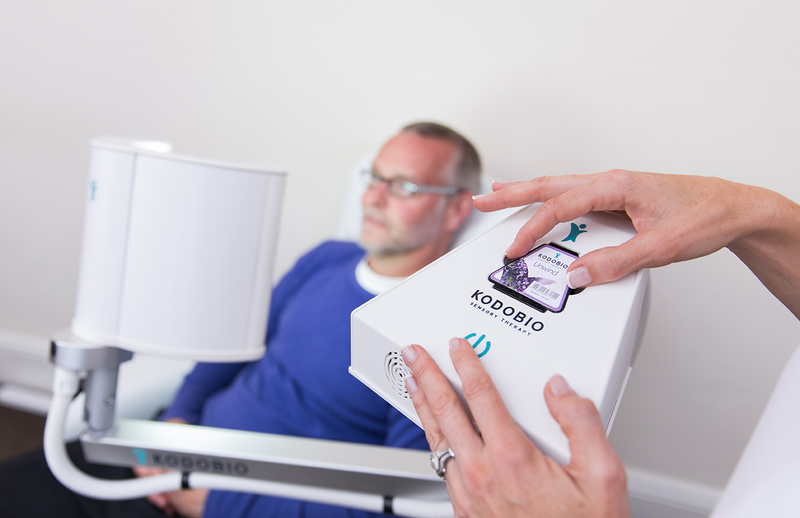 Are you a spa or therapy business looking to offer Kodobio Sensory Therapy? Or want to know how to purchase our products? Why not book a demonstration? 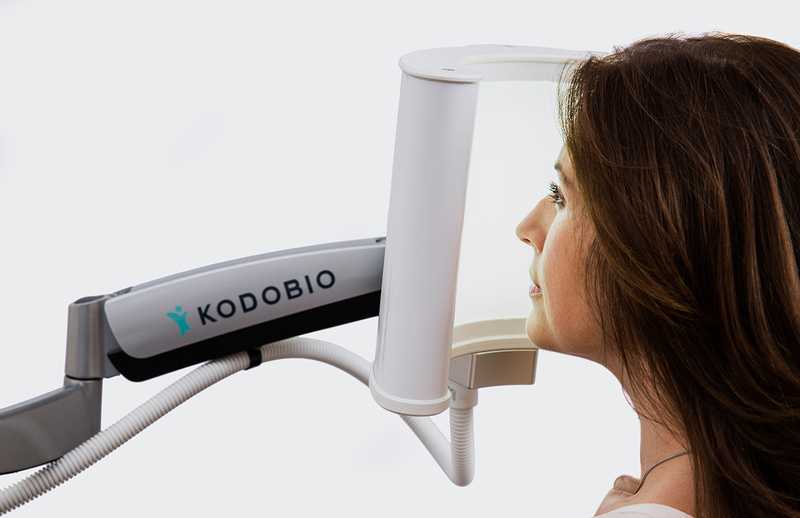 Experience Kodobio Sensory Therapy yourself. 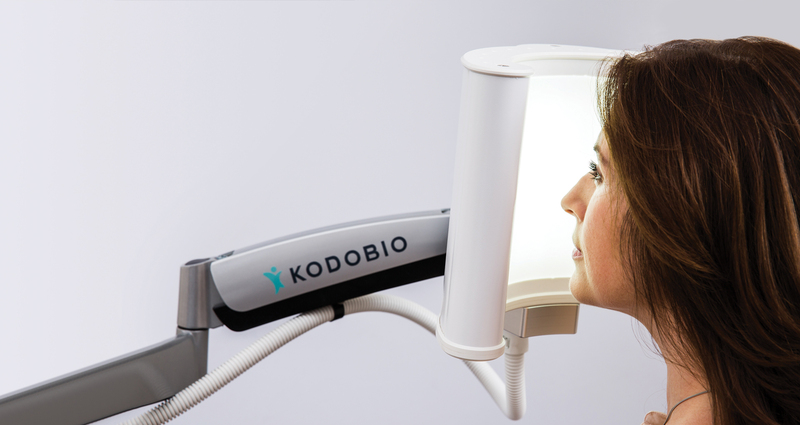 Kodobio Sensory Therapy is designed to use natural sensory stimuli to alter psychophysiological state. The result is a healthier, happier you, better able to cope with the pressures of life. We hope it will help to transform your life as you discover its simplicity and effectiveness. 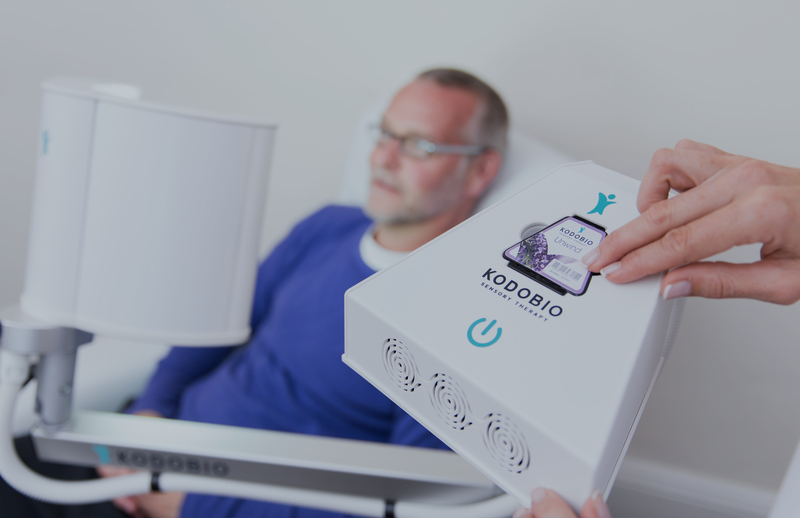 Copyright © Kodo Bioscience Ltd. Kodobio, Kodo Bioscience, Kodobio Sensory Therapy, Aromalux and the Joyful Person symbol are all Trademarks.